Granny always said take time to be with family. So, we are taking a week off for a family vacation. 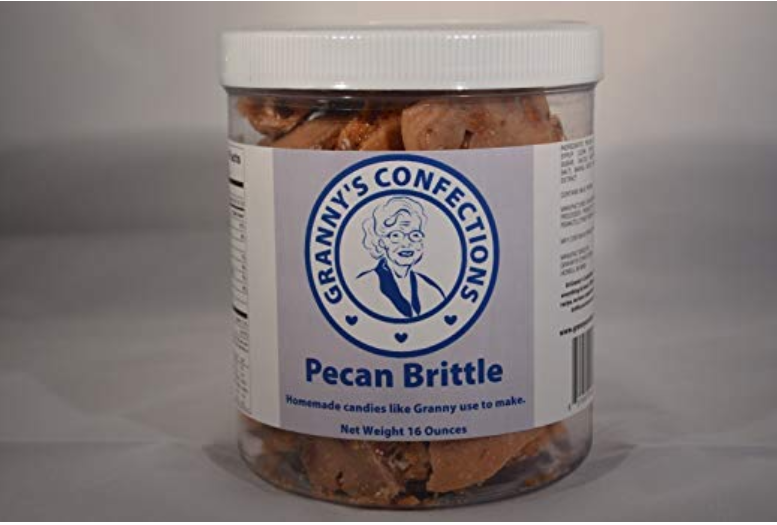 Granny wants you to know you can still order our famous brittle. 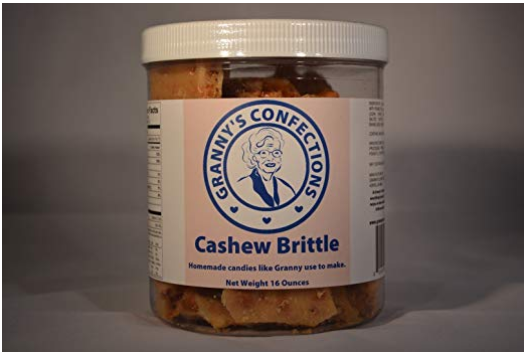 Click the products below and it will re-direct you to our products available on Amazon.com. 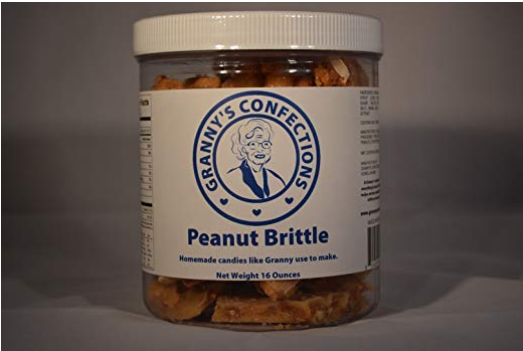 Our store front will remain open on Wednesday and Closed for Good Friday for those local customers that want to stop by and pick up your favorite brittle. The online store will re-open on Monday, April 22.